Nicole obtained a Master of Physical Therapy from the University of Toronto in 2009. Prior to this, she completed a Bachelor of Science in Kinesiology and Health Science at York University. 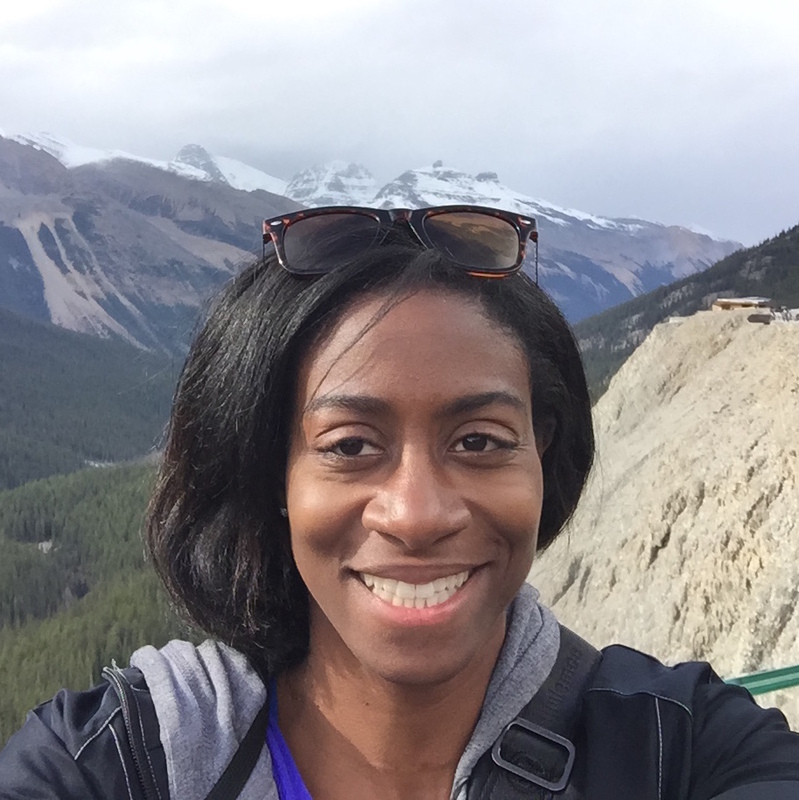 As a physiotherapist, Nicole’s passion towards injury prevention and healing come from her strong athletic background which included competing as a member of both York University and the University of Toronto’s varsity track and field teams. Nicole’s treatment approach incorporates her background in exercise and sport with her knowledge of physiotherapy to help her clients regain their full potential. She believes in empowering her clients and giving them the tools necessary to heal themselves and restore mobility and function. Educating her patients is an important aspect of her care. Nicole believes that her clients should understand their injury, the treatment they are receiving and how they play an active role in their recovery. Nicole utilizes manual therapy, acupuncture, electrotherapy, exercise prescription and functional assessment to build a comprehensive treatment plan based on her client’s goals. In her spare time, Nicole enjoys playing the piano and keeping active with running, playing flag football and weight training.